G, J, and others, just a couple here from 3 days, more being emailed to you. 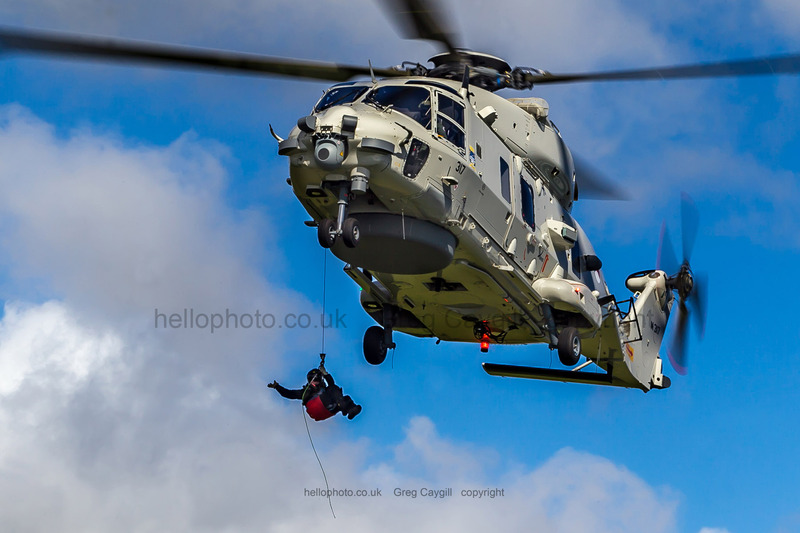 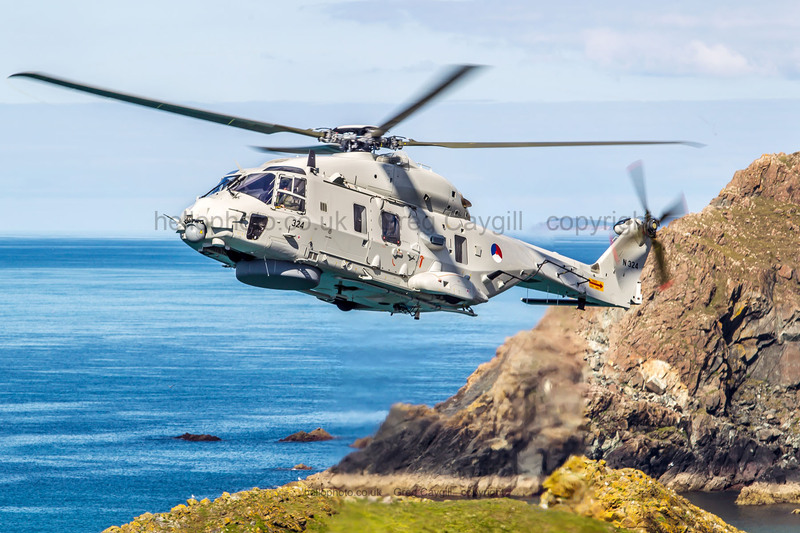 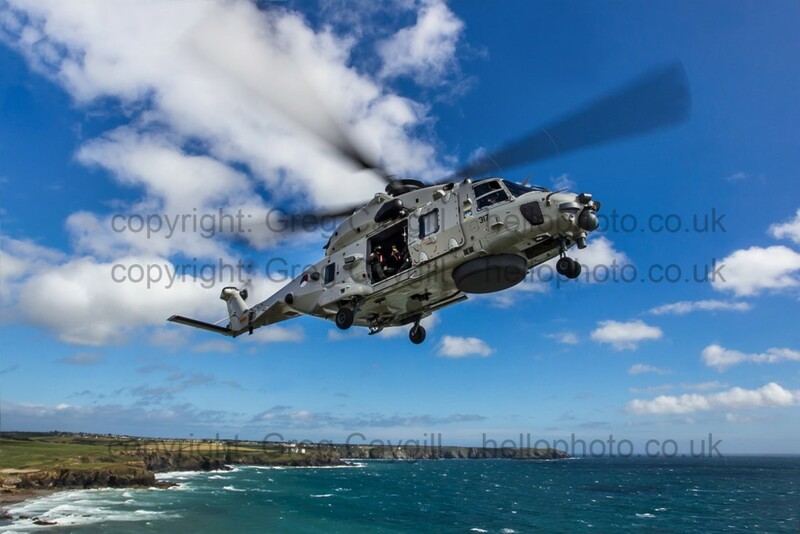 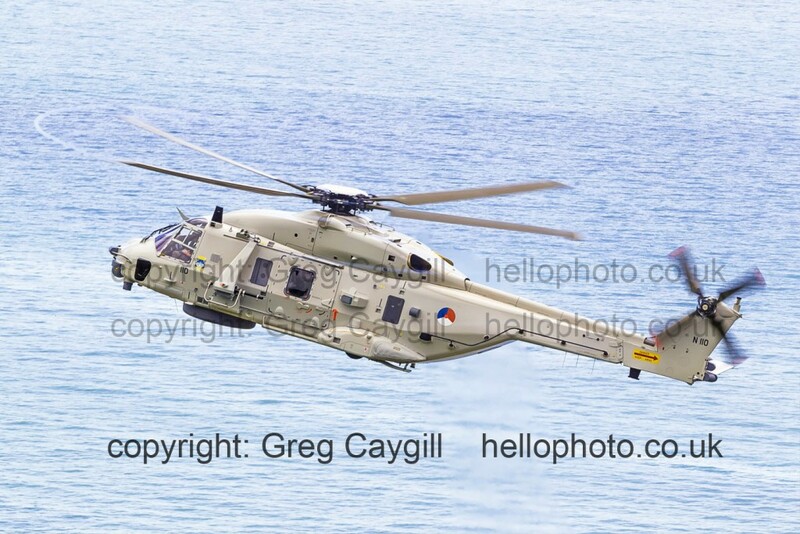 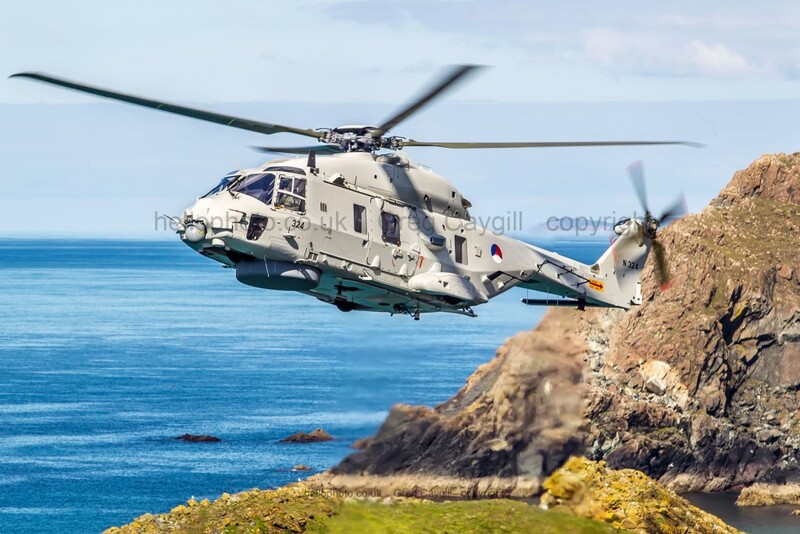 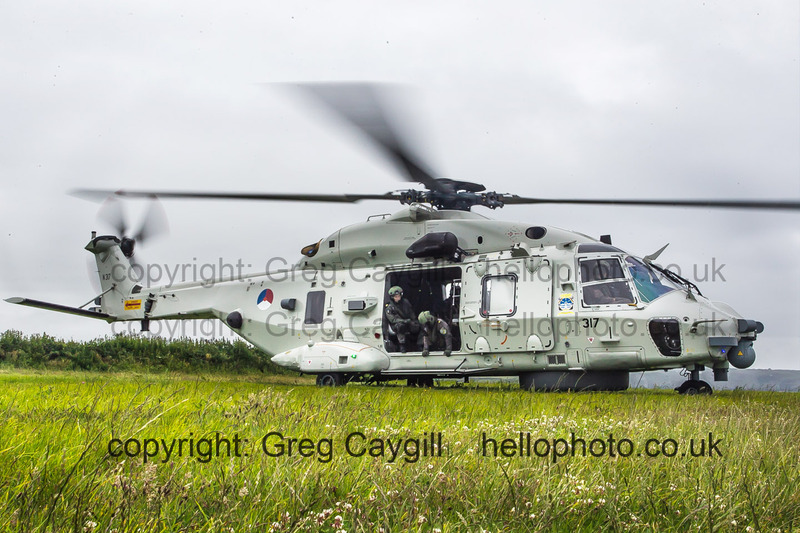 Dutch NH90, 117, with G, Thursday 29 June 2015. Image 1094.